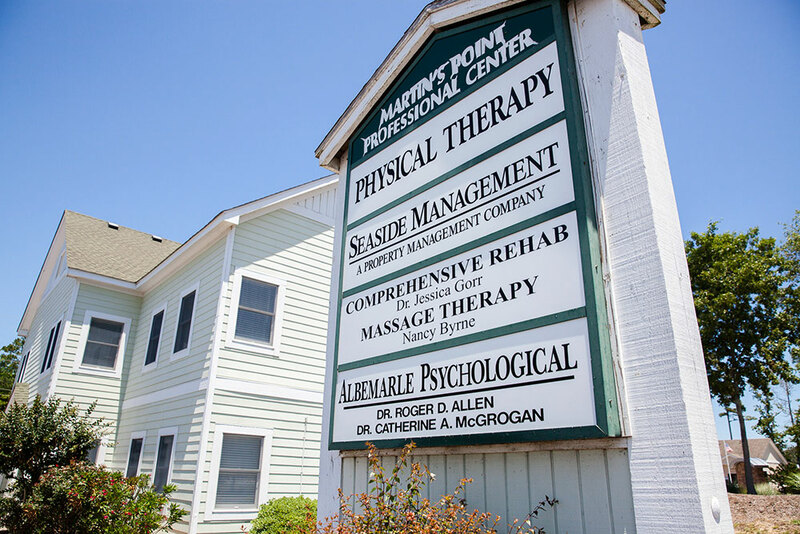 At Outer Banks Physical Therapy, patient care is our priority. 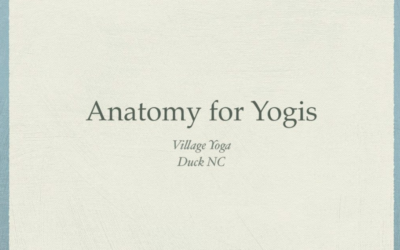 Restoring patients to their pre-injury way of life is the focus of our entire staff. Our goal is to provide patients with the most thorough and precise evaluation, treatment, and plan of care to ensure optimal outcomes so you may return to the lifestyle and activities you enjoy. With over 20 years of clinical experience and a tremendous working relationship with local doctors as well as surgeons regionally and across the country, we are able to maximize our patients rehabilitation outcomes. Come to Outer Banks Physical Therapy and get back to working, playing and living! Fill your forms out before your appointment. I am a physical therpist, and Amy gave me the best treatment I could possibly hope for. With all of the constraints on health care, especially outpatient physical therapy, Amy goes above and beyond. Her top priority is the patient. She is brilliant and treats each client as an individual. She is empathetic and creative, which motivates her patients to reach their maximum rehabilitation potential, resulting in excellent outcomes. I highly recommend Amy Dougherty. Copyright Outer Banks Physical Therapy 2016 | All Rights Reserved | Website by Outer Banks Internet, Inc.